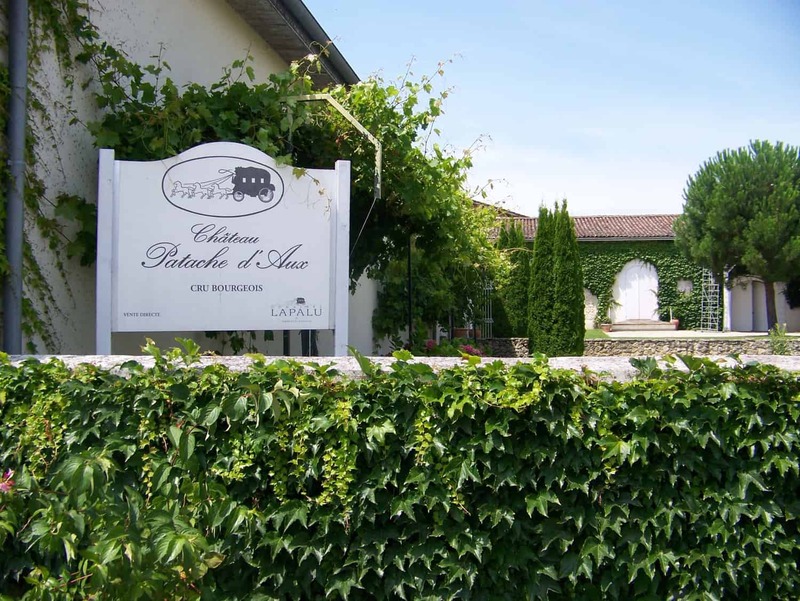 In 1964 Claude Lapalu took over Patache d’Aux which he purchased from the Delon Family. Chateau Patache d’Aux, a Cru Bourgeois Superieur situated in Begadan, had belonged to the Delon Family since the French Revolution. The estate, owned by the chevalier d’Aux since 1632, was named Patache d’Aux , because the Medoc coach, the Patache, used to stop there. Classified as a cru bourgeois in 1932 the Château has belonged to the Lapalu family for the last half century. Currently chaired by Jean-Michel Lapalu, the Domaines Lapalu has arisen as one of the top producers of cru bourgeois in Medoc. This unique estate of 250 hectares has been constituted around the Château Liversan, near Pauillac and Château Patache d’Aux, near the Gironde estuary. The goal of Domaines Lapalu is to introduce wines to the market that will express the best the Medoc terroir. 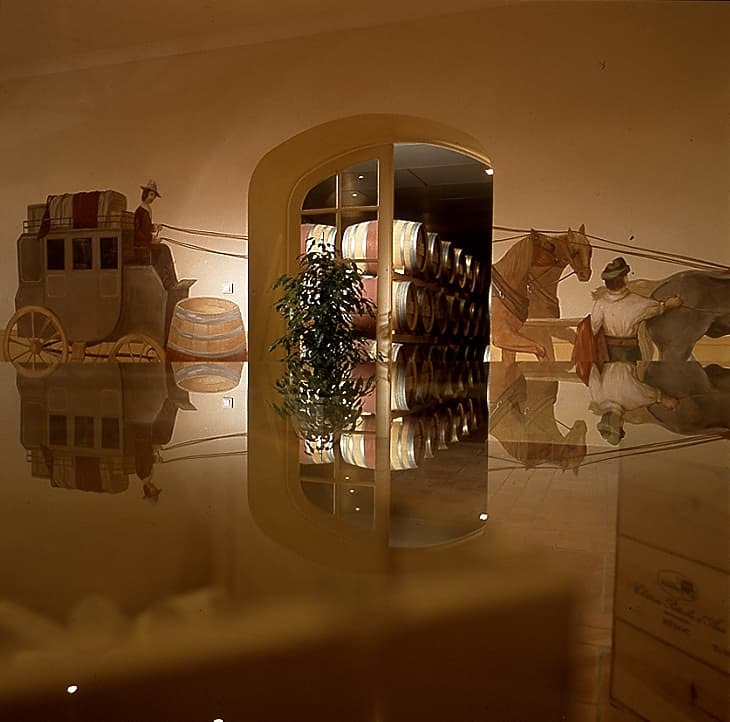 In 1992 his father Claude Lapalu retired and Jean Michel became manager of Château Patache d’Aux. Jean Michel an oenologist since 1980, decided that the future of Patache d’Aux was in the expression of unique terroirs of the Medoc and began acquiring vineyards including Château Liversan in 1995, and Châteaus Lieujean and Château Lagrave in 1999. 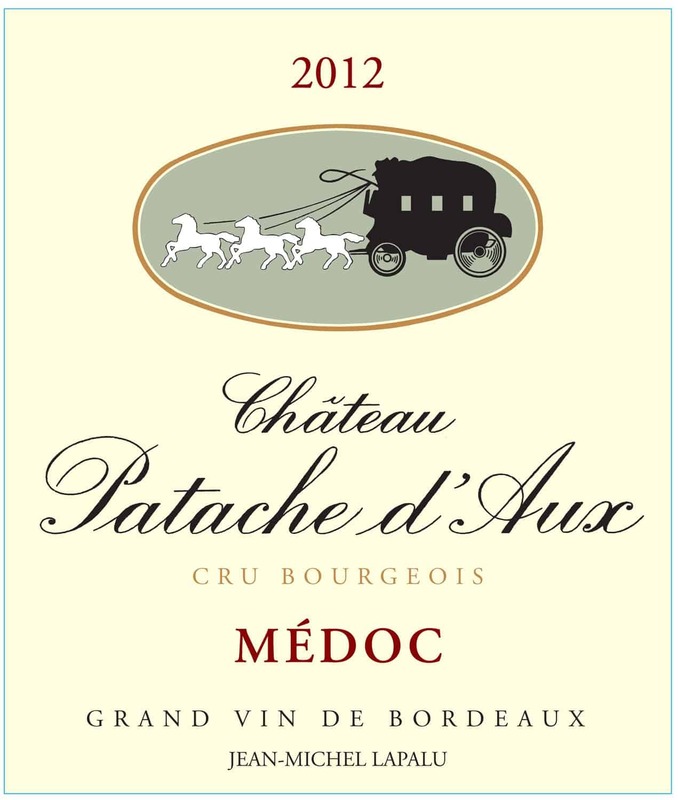 Château Patache d’Aux 60% Cabernet Sauvignon, 30% Merlot, 7% Cabernet Franc, 3% Petit Verdot. 40 years Limestone and clay, with pebbly soil.